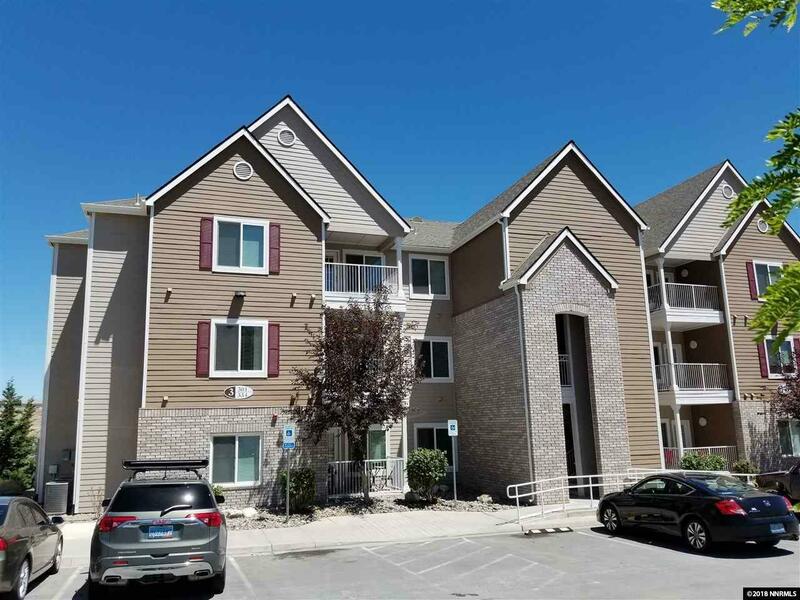 This large, well maintained, 4 bd 4 bd, 3rd floor condo is located 1 mile north of UNR just off of N. Virginia St., w/ central heat and A/C. 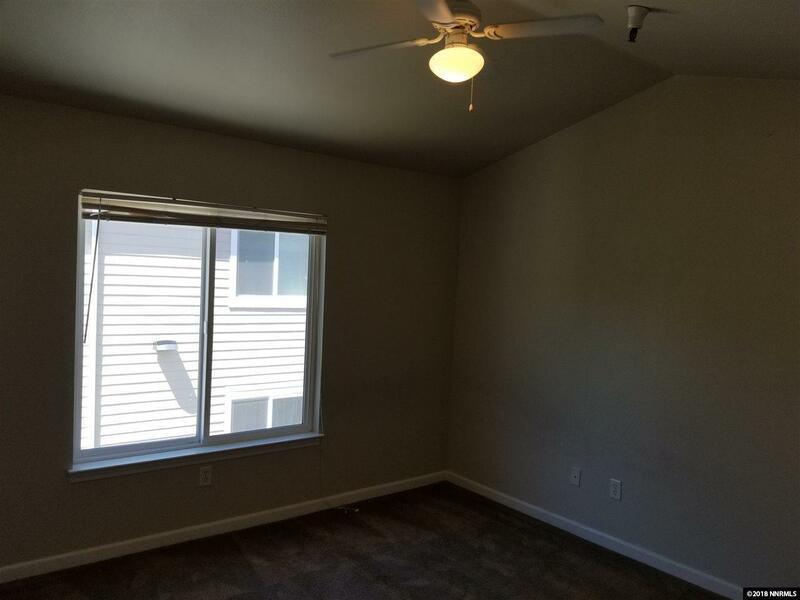 Large living room and kitchen with all appliances, incl. microwave and breakfast bar, w/ fridge and w/d included! Each bedroom is a master w/ its own bathroom and walk-in closet. 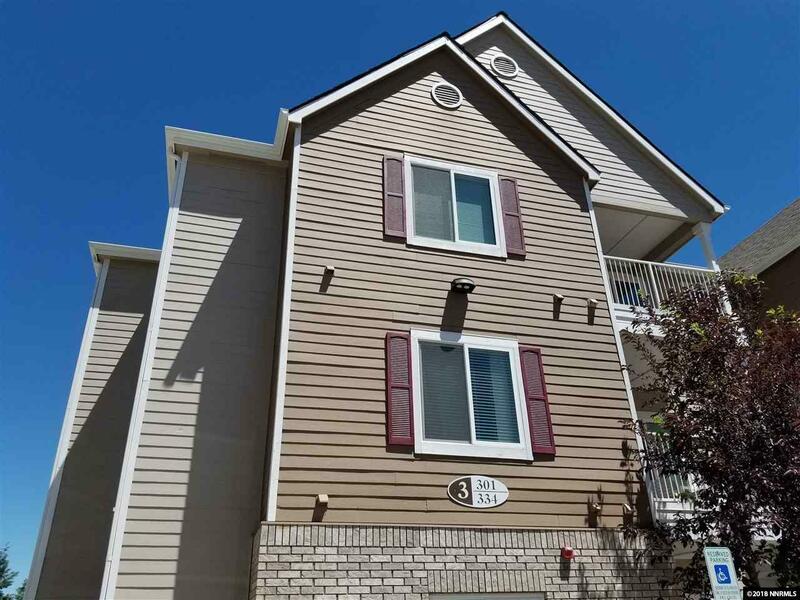 HOA amenities include a pool, fitness center, volleyball, guest parking & exterior maint. 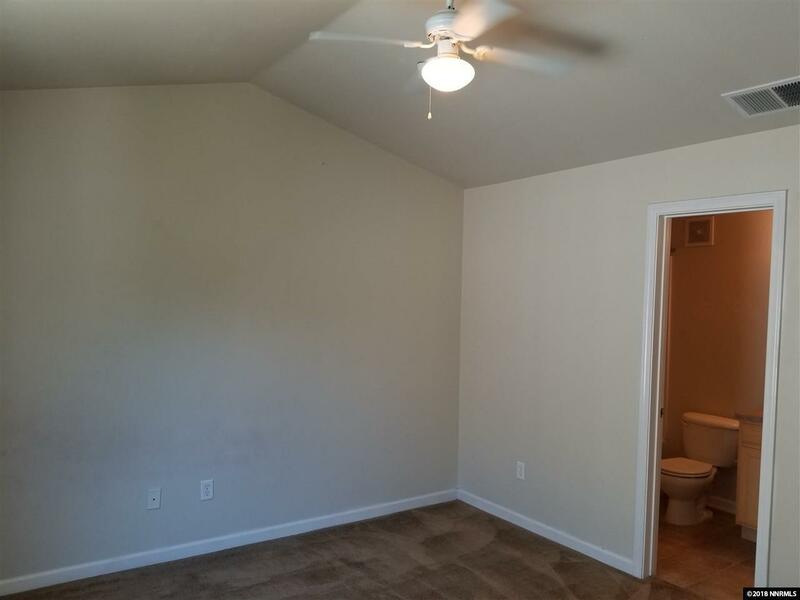 This could be a great investment opportunity as a rental. Listing provided courtesy of Stapleton Real Estate Services.